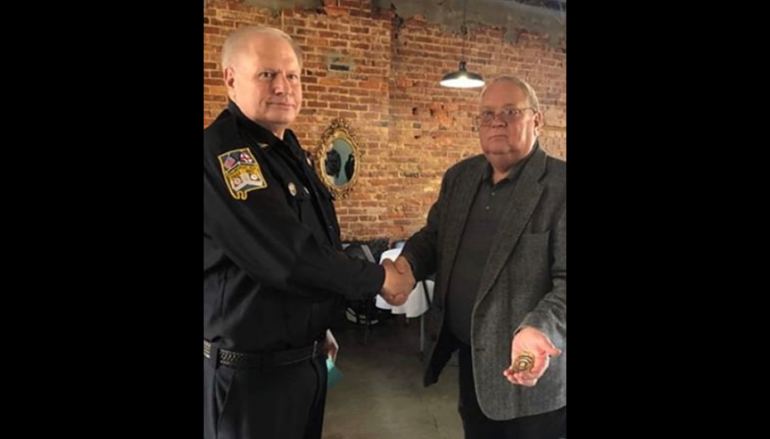 COLLINSVILLE, Ala. — After 40 years with the Collinsville Police Department, Chief Gary Bowen turned in his badge at a retirement party honoring him on January 31, 2019. Bowen holds the title of the longest serving police chief in the State of Alabama. He began his career in 1979 as a patrol officer and was appointed to Chief in 1985. 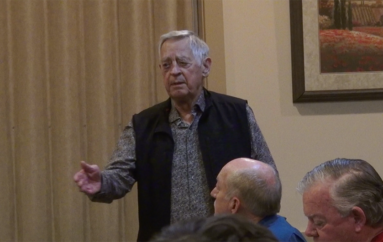 Collinsville Mayor Johnny Traffanstedt spoke highly of Bowen and said he would be hard to replace. 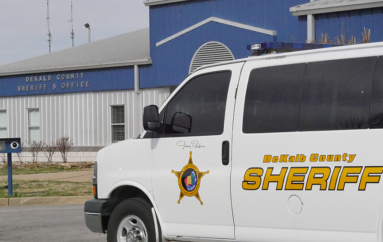 Rex Leath will serve as interim chief until a successor is named. 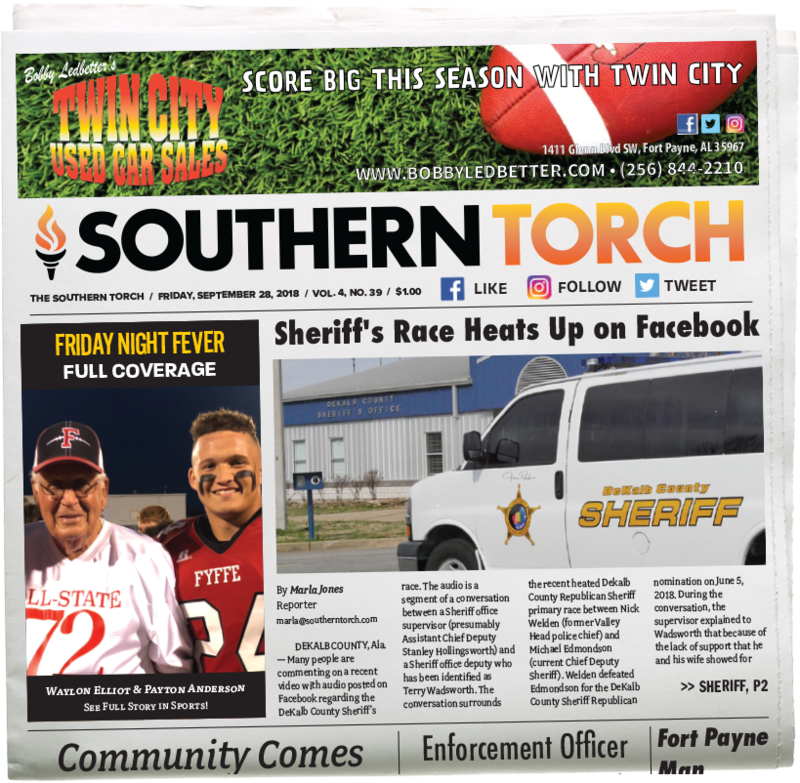 Southern Torch would like to Congratulate Chief Gary Bowen and wish him well in his retirement!